Appointments can be made any where from 6:30am to 8:00pm Monday through Saturday. Call, text, email or set up an appointment on our online scheduling portal. For the Kent office, you can book online with a therapist that has 1533 S Water St as apart of the profile name. Or, you call call or text to request a time/therapist if you don't see it available online. For all online booking, you are required to input your card information. Your card will not be charged as payment for the appointment. It is only required to have on file in case of violations of our cancelations policies. 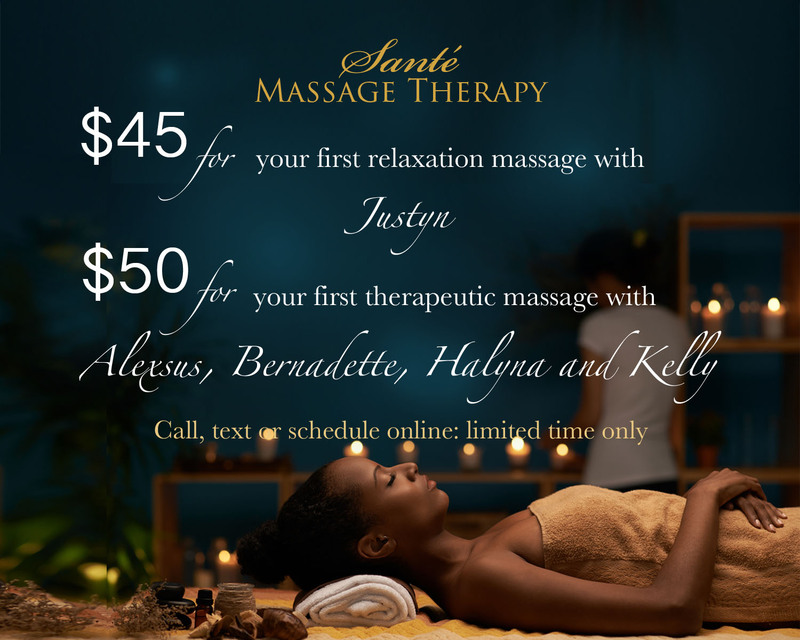 For booking a couples massage, you must book yourself with a therapist for the couples massage AND make another couples massage appointment (for the person that will be receiving it with you) with another massage therapist for the same time. Please call or text if you have any questions booking a couples massage. Thank you! We do our best to go above and beyond to accommodate our client’s scheduling and appointment needs; to ensure the best appointment time for you, please consider booking in advance. A credit card or gift certificate is required to reserve your appointment. Your card will not be charged unless the appointment is cancelled without 24 hours notice or no showed, you may then choose your form of payment after your session. Please see cancellation policy for more information. Please arrive 10-15 minutes prior to your appointment so that we may be sure to start your service on time. Late arrivals may result in reduced appointment time, at scheduled price, with respect to clients scheduled after you. We greatly value our customers and we recognize the time of our customers and staff is valuable, which is why we have implemented this policy. When you miss your appointment with us, we not only lose your business, but the business of a potential client who could have scheduled. Additionally, our staff hours and pay are based around appointments; and our staff may be coming into the office solely for your scheduled appointment. For these reasons, we need to compensate our staff for their time. “No show” appointments and appointments cancelled without 24 hours’ notice will be charged a $25.00 fee per hour of scheduled service. Further, after a third no show or late cancellation incident, we will charge the full price of the missed service. Please note that we understand life happens and there are reasons for not making an appointment that are beyond your control. As such, we are happy to reasonably accommodate our customers requesting a waiver or refund of the fee, if warranted. Any decision on a waive or refund will be made in our sole and complete discretion on a case-by-case basis. You expressly authorize us to charge your credit/debit card on file for fees incurred under this policy.